Remember that song by India Arie~I am not my hair. I have done almost every style while secretly being envious of those women who cut their hair, thinking it must be nice to have pretty natural hair. with every hair style I do, I look a little different, whether it’s the long full hair….did I mention I love full hair, it does something to your personality and confidence. or my shoulder length dos, bangs(fringes), curls, some color no color, twists or braids…I have done it all and they all give me a new look. what I can say to those who want to cut their hair, make sure you are ready because though empowering for some, it can also leave you feeling naked because people will stair or at least it will feel like they are. You will no longer have hair to hide behind, so that beautiful face God blessed you with will be there for the world to see. 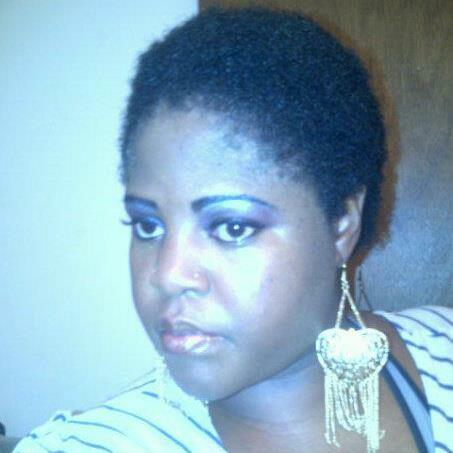 This entry was posted in BYE BYE HAIR, I CUT MY HAIR, THE BIG CHOP and tagged my hair is gone, the big chop. Bookmark the permalink.